Meghan Markle has dealt with a lot of family drama after marrying Prince Harry. Markle’s half-sister, Samantha Markle, has been leading the charge against her, but her father and brother have also attempted to ruin her reputation.While Samantha and her father continue to act out, her estranged brother, Thomas Markle Jr., is reportedly ready to make amends. According to The Hollywood Gossip, Thomas is ready to patch things up with Markle and even wants her to attend his upcoming wedding. 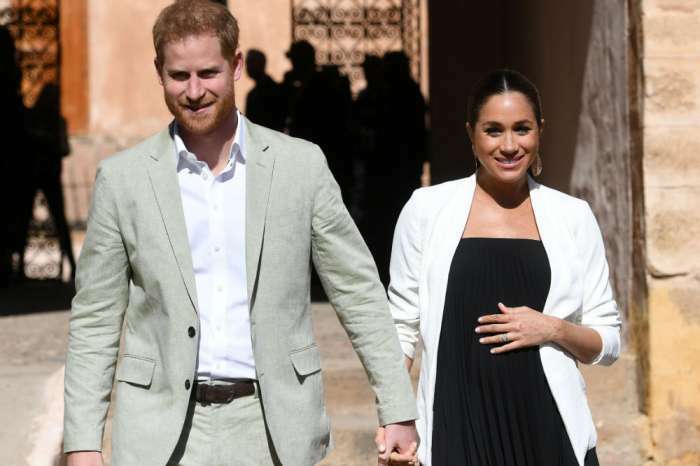 Thomas is getting ready to tie the knot with his fiancée, Darlene Blount, and recently admitted that Markle and Harry would be welcomed as guests of honor at the ceremony. 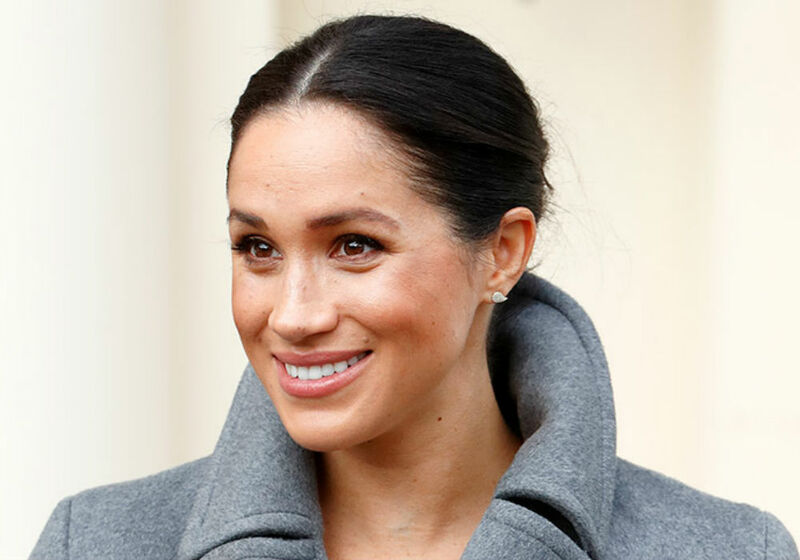 Thomas also revealed that his future wife did not believe him when he claimed Markle was dating a member of the royal family. She thought he might be crazy until the news was officially confirmed. Although Thomas might be ready to play nice, Markle’s father, Thomas Markle Sr., is not about to abandon his attacks. 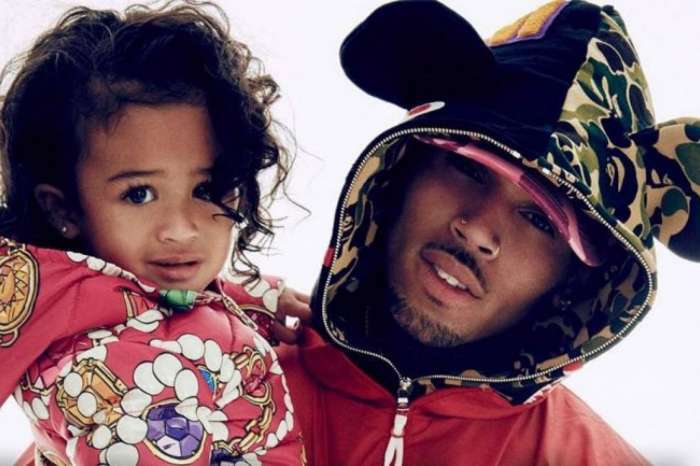 The actress’ father recently opened up about their falling out and admitted that he will continue his antics against the royal family until they break their silence and talk to him. He also vowed to keep tweeting about their feud until Markle reaches out. Thomas Sr. has bad-mouthed the royal family on multiple occasions and made headlines after taking pictures with the paparazzi prior to Markle’s wedding. He has not expressed any regret with how he has handled the situation. Markle has not said anything about her family drama. Given how her family has treated her the past year, she probably will not accept the invitation to Thomas’ wedding. Prince Harry and Markle tied the knot last spring. The two are currently getting ready to welcome their first child. The family drama comes amid rumors that Meghan Markle’s nasty feud with Kate Middleton has not been resolved. 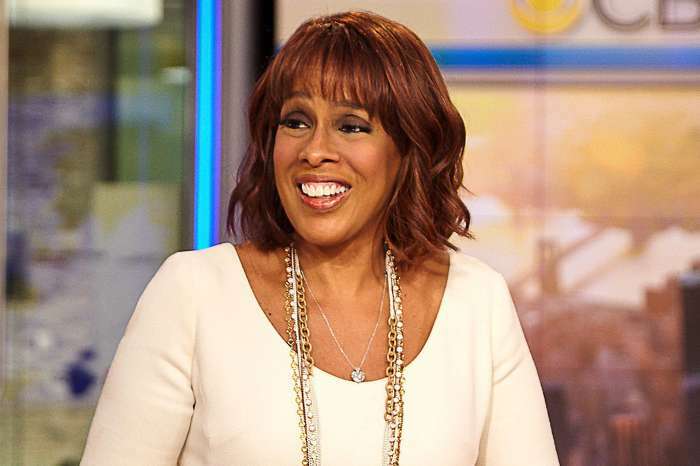 Gayle King Has Some Interesting Name Ideas For Prince Harry And Meghan Markle’s Firstborn! Serena Williams Talks About The Pressure Of Planning Friend Meghan Markle’s Baby Shower – Reveals The Hardest Part! Shaunna on RHOA Season 12 Finds Kenya Moore In And Shamari Devoe Demoted!